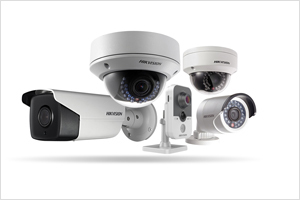 Latest, top of the line products at affordable price in Vancouver. 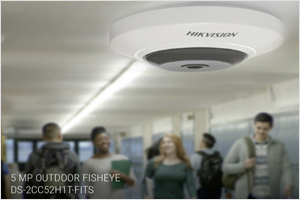 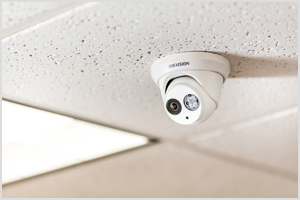 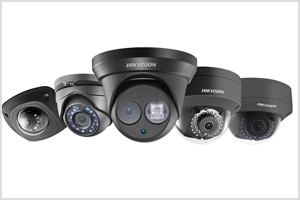 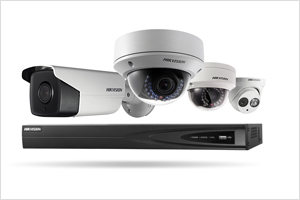 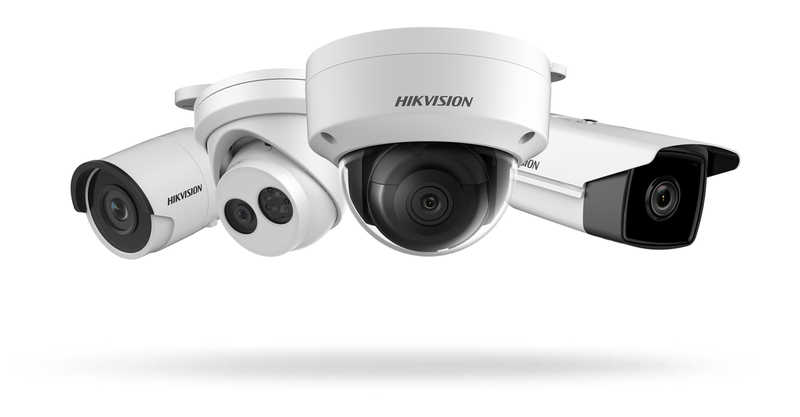 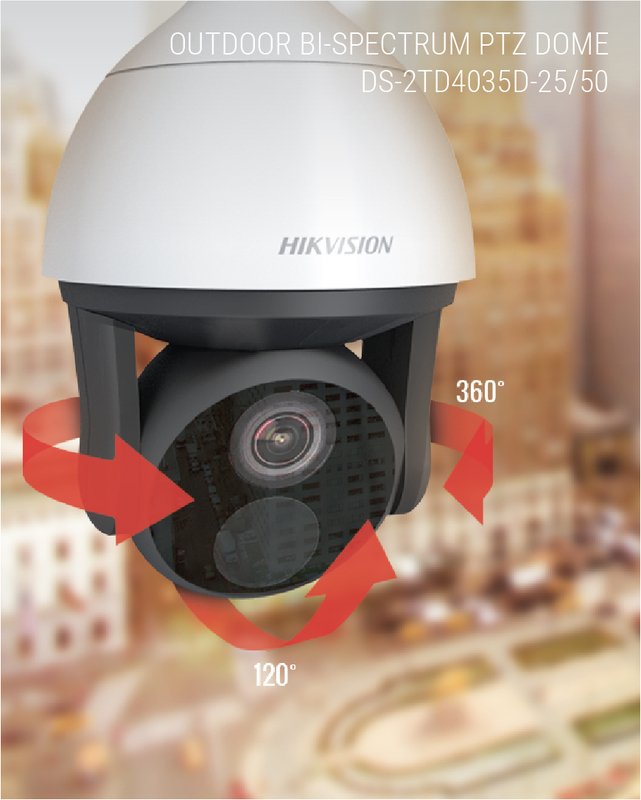 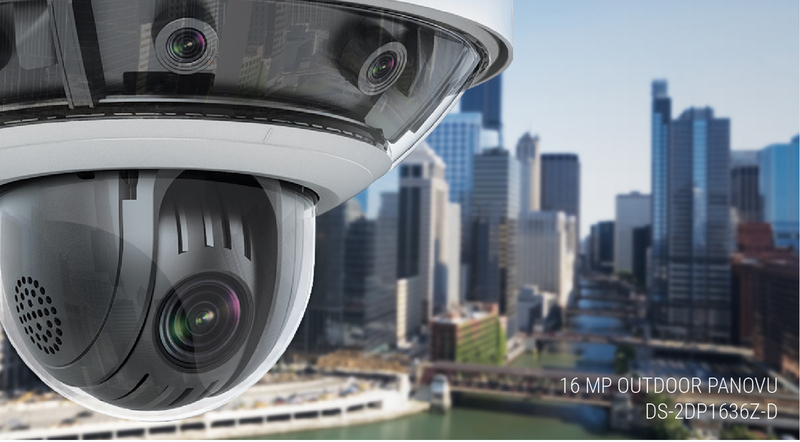 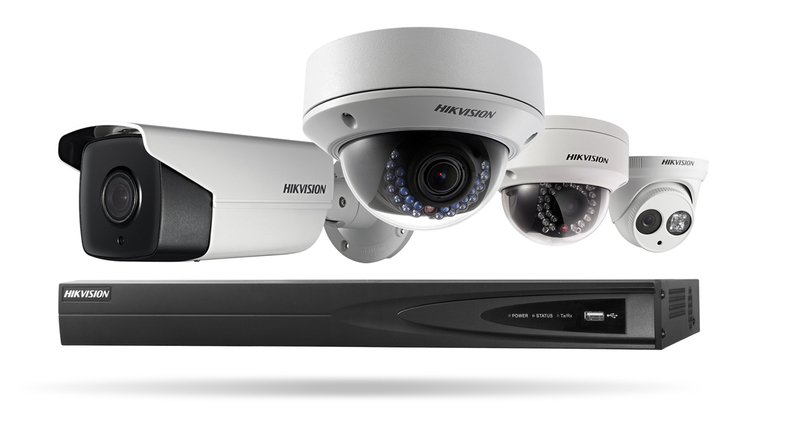 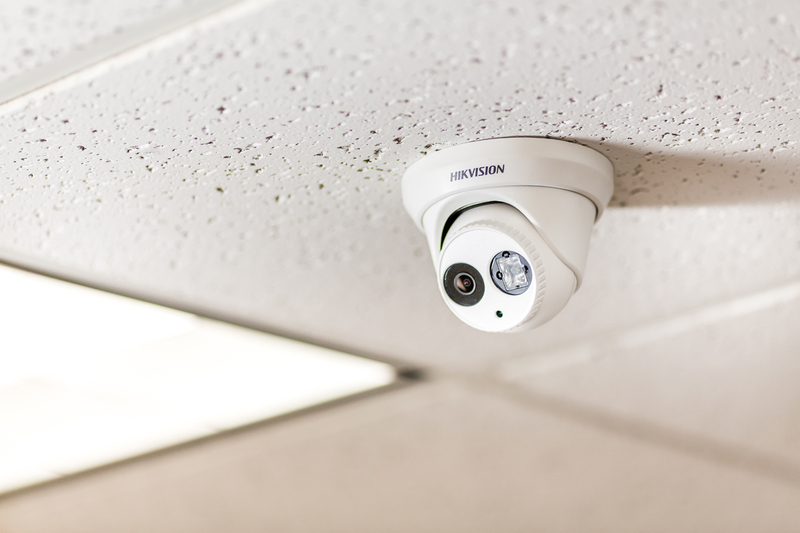 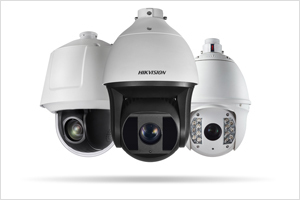 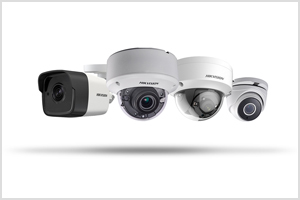 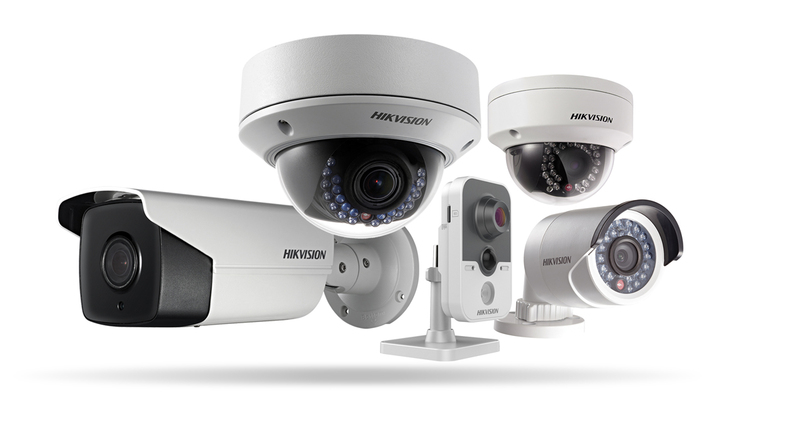 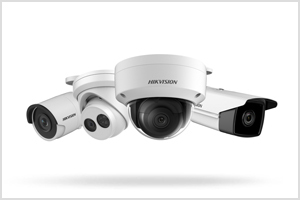 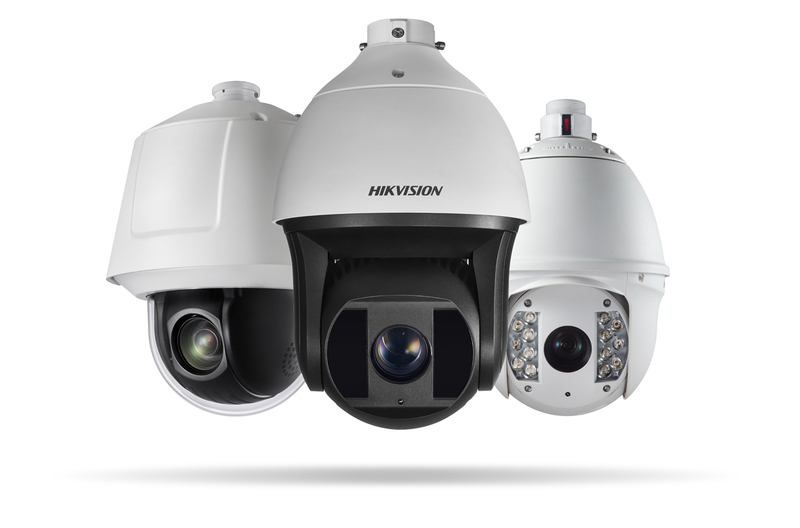 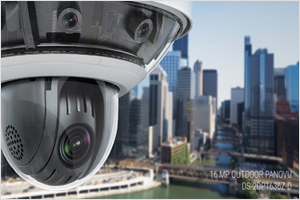 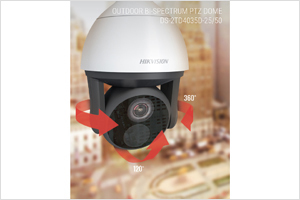 Video surveillance is one of the best security solution. 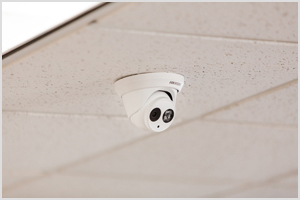 You can access the recorded videos from anywhere around the world. 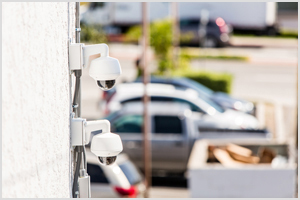 We provide complete solution for property wide access control, Remote camera viewing, Mobile access, HD surveillance and more.